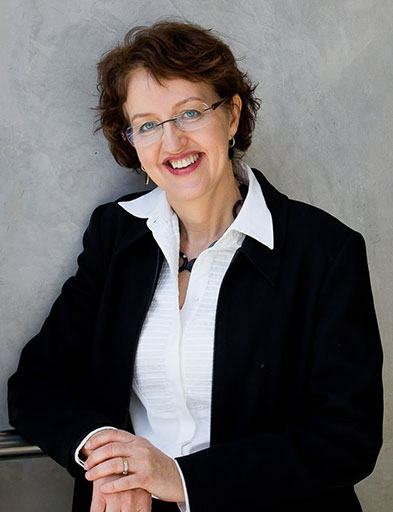 Professor Linda Richards is a leading developmental neurobiologist whose discoveries have defined the fundamental mechanisms regulating the wiring of neuronal connections between the hemispheres of the brain. Her discovery that balanced inputs to the two hemispheres are critical for the final stages of brain wiring development advanced understanding of how nerves form circuits. Linda’s research into the way in which animals’ cerebral midlines develop, and the developing human brain, has led to a new understanding of the causes of some of the most common defects in human brain wiring, particularly malformations of the corpus callosum.